Judy is responsible for reception and administration at Resolve Group. 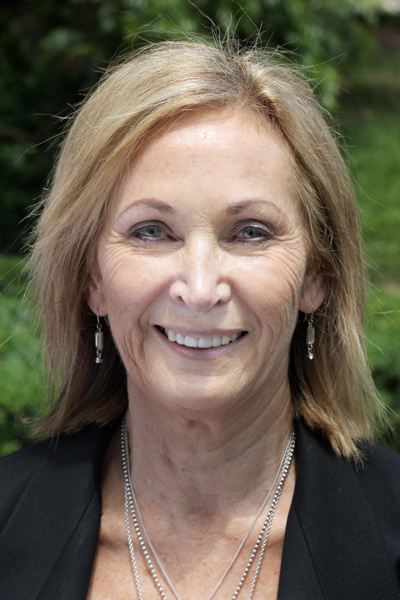 She formerly worked as a Customer Services Agent with Air New Zealand, and learned plenty about the roading industry during her previous ownership of a transport business. Outside of work, Judy enjoys outdoor activities, wining and dining, and spending time with her family.